As a chill comes blowing in the door, and our Posture orange begins to look a little more decorative, we’re getting pumped for the Halloween season with some inspiration from far away places. Give a little look-see, maybe something will catch your eye. A Way to Go is a walk in the woods. It is an astonishing interactive experience, a restless panorama, a mixture of hand-made animation, 360˚ video capture, music and dreaming and code; but mostly it is a walk in the woods, c’mon. Created by Vincent Morisset, Philippe Lambert, Édouard Lanctôt-Benoit & Caroline Robert (AATOAA). Produced by the NFB & France TV. 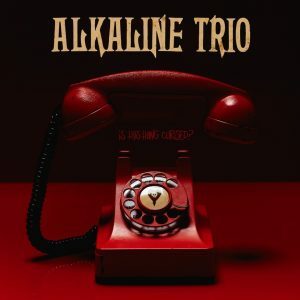 The new alkaline trio album may be one of their strongest releases in about 10 years, I’m loving it so much. They have spooky lyrics so that counts right? A fantastical retelling of P.T. 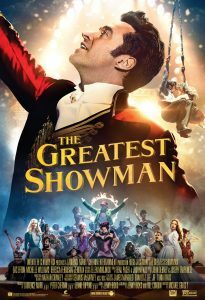 Barnum’s story from rags to riches. The musical adaptation creates a wonderful world of carnival inspired songs with a heartfelt message. 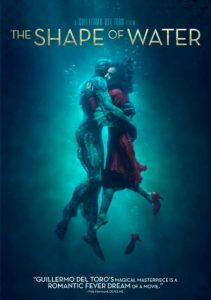 This week I’m inspired by “The Shape of Water” I just saw that movie this weekend and there are just so many things that are hauntingly beautiful about it. The grimy scenes set in 1950’s Baltimore along with the vintage music compliment each other perfectly. Parts of it are actually very reminiscent of the Bioshock games. Also, it IS described as part love story, part monster movie so……kinda on Halloween theme there? 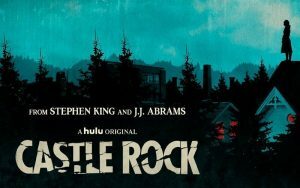 Castle Rock is an odd TV Show on Hulu about a small town that is supposedly haunted. The series is actually based on several of Stephen King’s novels like ‘Kujo,” and ‘The Body,’ more aptly know by its film adaptation: ‘Stand By Me.’ The town’s inhabitants struggle with their history and a boy who appears out of the jail’s basement. Through a series of mind-boggling time jumps and odd bits of storytelling, you’re left with a mystery to solve. Previous: Why do people work together? Next: What does nature teach us about technology?